I have put together a study guide for the EPA 608 Type 3 test that will get you prepared to take the test. All of these questions are relevant knowledge that you should know and I’d suggest taking this test as many times possible until you get all of the questions correct. I’d also suggest checking out the EPA 608 core practice test as well since you will have to take the core along with the Type 3 test. If you want to truly take your studying to the next level then I would suggest checking out our premium EPA 608 practice test solution. 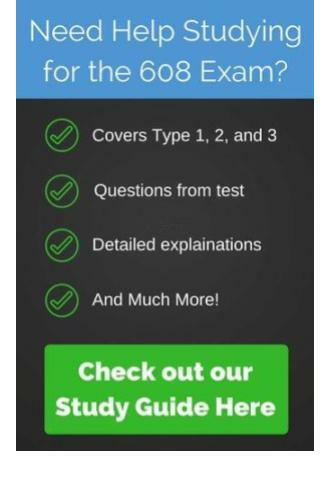 This is the ultimate test prep as you get access to hundreds of test questions that are not available anywhere else. If you are interested you can check out the premium practice tests here. You can begin the test below. Good luck! Congratulations, you passed the EPA 608 type 3 practice test! You can also retake the core test here. Sorry, you did not pass the test. 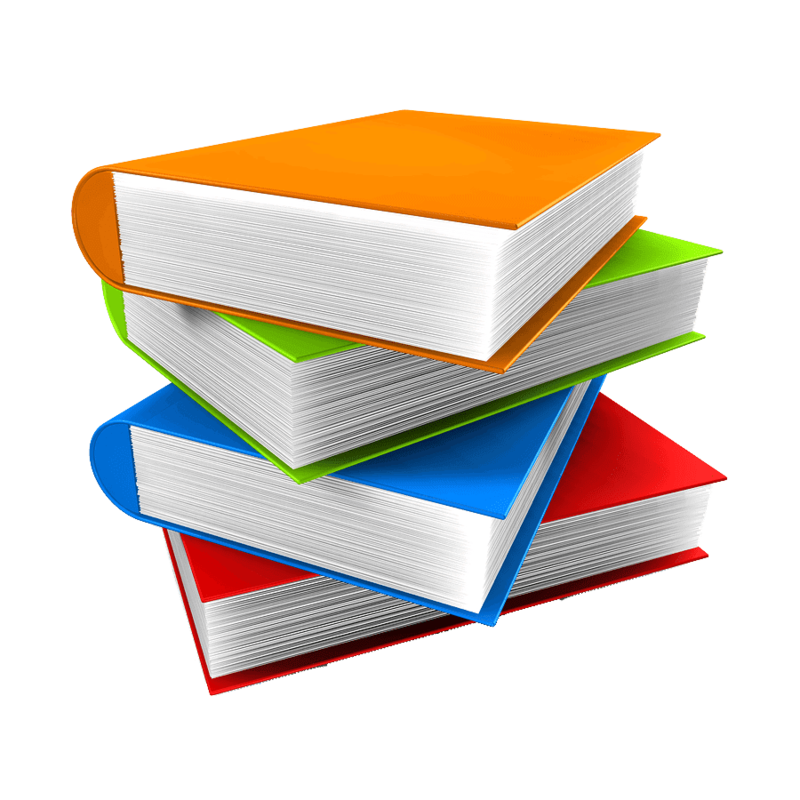 The study guide will prepare you for the real EPA 608 test and will provide all topics that you need to know to pass. You can also retake this test again here. #4 Which of the following are indicative of a leak in a low pressure system? #9 What is the advantage of recovering liquid at the beginning? #10 When recharging a refrigeration system with R-11, what vapor pressure is necessary in the shells before charging with liquid? #13 Before charging a system with refrigerant liquid, one can determine that enough vapor has entered the refrigeration system by which of the following means? #14 High pressure cut-out level should be set at ___ for recovery devices used with low-pressure appliances. #15 It is important to circulate or remove water from chiller during refrigerant evacuation to prevent freezing. #16 When charging a low pressure unit, which form of refrigerant should be first introduced and why? #20 When using recovery and recycling equipment manufactured AFTER November 15, 1993, technicians must evacuate an appliance component containing low pressure refrigerants to ______ before making a major repair, depending on the quantity of refrigerant in the system. #21 As per the EPA, which of the following is considered a major repair? #22 Which of the following is NOT a major repair? #23 What is the required vacuum level for recovering refrigerant from a low pressure system if the technician is using recovery equipment manufactured BEFORE November 15, 1993? #24 Which of the following are the allowable methods for pressurizing a low-pressure system for a non-major repair? #30 Under ASHRAE Standard 15, there is a need to have equipment room refrigerant sensor for which of the following refrigerants?